We have recently seen an increase in requests for charging points and are considering options for providing more electric vehicle charging points in Hammersmith & Fulham. To help us decide on the best locations we are asking you to submit your request for a new charging point together with some information about the circumstances associated with your request. Take part in our survey and request a new electric vehicle parking and charging bay. 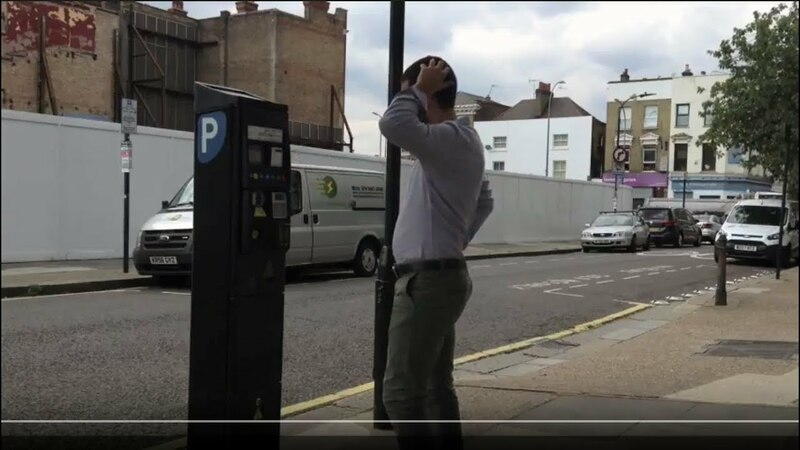 Find out how to use the new parking machines in Hammersmith & Fulham. You can pay by card, or with cash (our busiest machines only). You can also pay by phone. Strong sentences were handed out as a deterrent to other offenders. 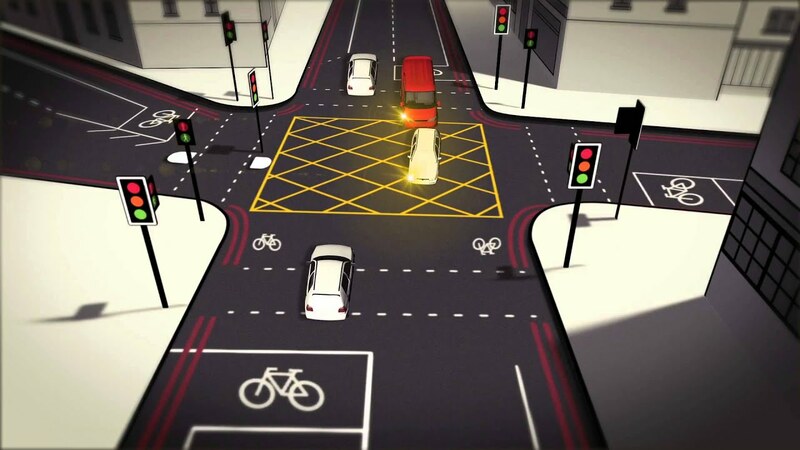 Watch this Transport for London (TfL) video on how yellow box junctions work and how to avoid a fine. More guidance from TfL here. Move prompted by growing popularity of low and zero-emission cars, helping to improve air quality.